Food delivery service, foodora, has announced it now supports Google Assistant to bring hands-free ordering to Canadians. 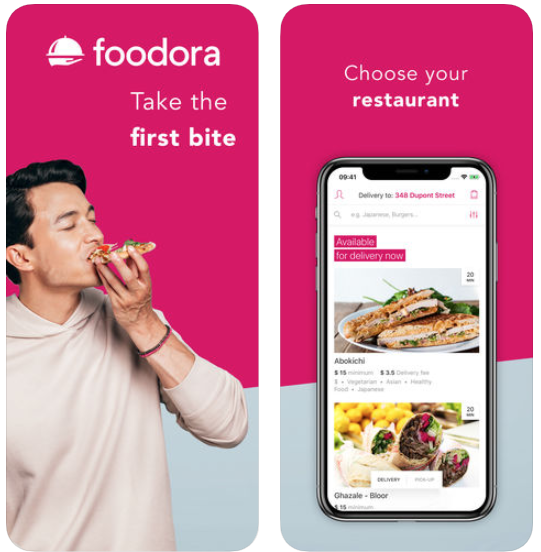 Germany-based foodora acquired Toronto’s Hurrier back 2016 and rebranded the startup to bring its delivery service to Canadians initially in Toronto and Montreal, but now available in Vancouver, Edmonton, Calgary and Quebec. Mobile order and pick up debuted a year later. Last month, foodora partnered with 7-11 to offer delivery from 48 locations nationwide.